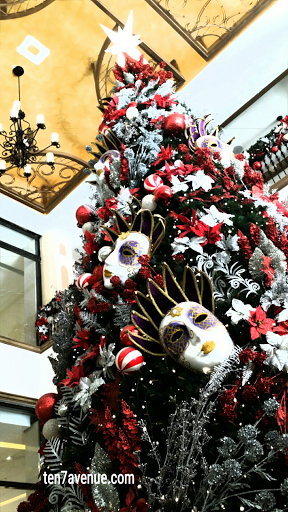 The longest Christmas season is felt in the Philippines every year. It starts as early as September - the start of "ber" months, and count down for Christmas - and ends on the celebration of the Three Kings or Epiphany. That means a celebration from September to January! Streets, buildings, churches, houses and malls are decorated with symbols of Christmas added with designs that help people flock to those vicinity and take photo opportunity. It is often something to anticipate as it excites millions of people in the country. 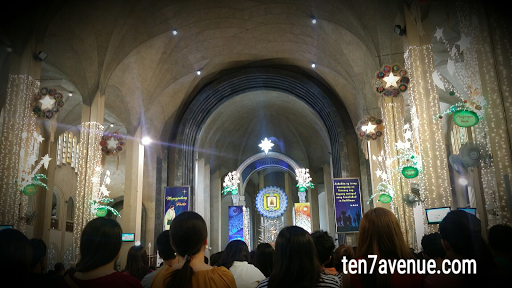 Aside from the decorations, Christmas songs are also played. It may be the busiest season, it is also the jolliest! The waiting is getting nearer as the 9 mornings are celebrated before Christmas. It is also something that is expected when the puto bumbong and bibingka are sold just outside the churches. There are lots of parties anywhere and everywhere; people are bringing gifts from company celebrations or extending arms to less fortunate individuals. 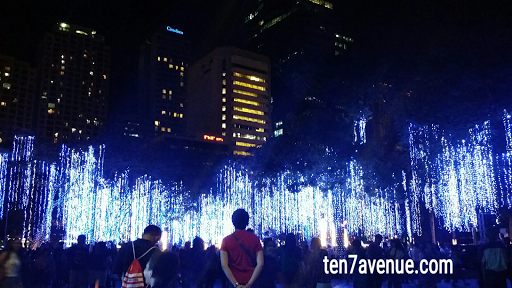 In the Philippines, Christmas season is something to look forward. Some landmarks are well-decorated year after year. Hope you can view the videos below! 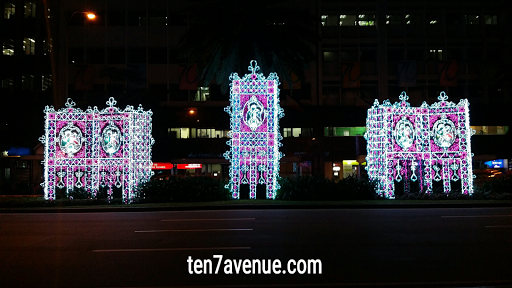 Anyways, have a happy holidays and a prosperous new year to come from my avenue, www.ten7avenue.com.